The beautiful weather has arrived and that can only mean one thing: good times! So what are you waiting for? Get out and enjoy the weather at these upcoming events throughout Windsor-Essex. Visiting the oldest bar in Detroit, Tom’s Tavern. You, me, a school bus and 4 iconic Detroit bars. It’s a detour we should all be taking. 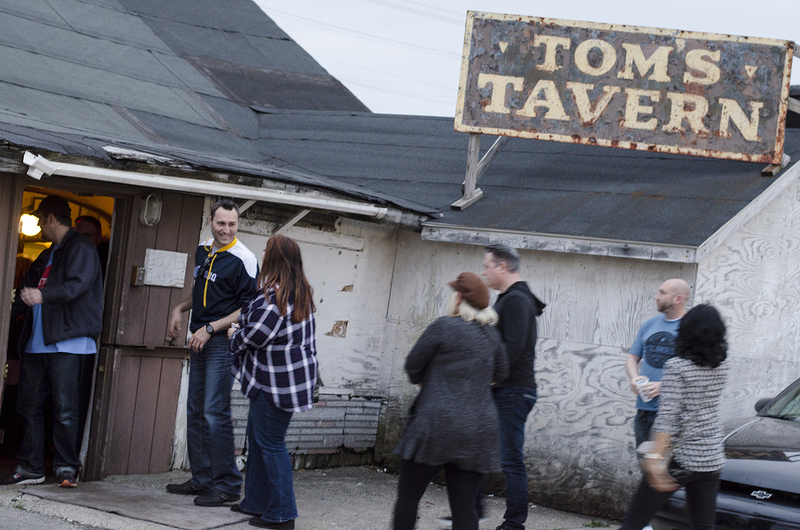 The D-Tour will take you over the border and back as we visit Tom’s Tavern (the oldest bar in Detroit), Dakota Inn Rathskellar (the oldest German bar in Detroit), The Fowling Warehouse and St. Cee Cee’s on this pub crawl through the Motor City. Tickets are available here. A warm spring day doesn’t get better than a bike ride, some glasses of wine and a long table meal al fresco. The Wine Trail Ride Cycling Tours are finally about to begin! We’re switching things up a bit this year by hosting a different chef each month. Ted Dimoglou from Tiki Sushi is our guest chef for this tour and will be showcasing his culinary skills for our long table meal which will be placed smack dab in the middle of the vineyard. There’s no better way to enjoy a warm spring day than a bike ride, some glasses of wine and a long table meal as fresco. Our previous Friday Night Lights had 100 riders participate and the buzz seems to still be growing. Simply put, the free bike ride is a pub crawl through the city as we visit 3 different local pubs and restaurants to enjoy. 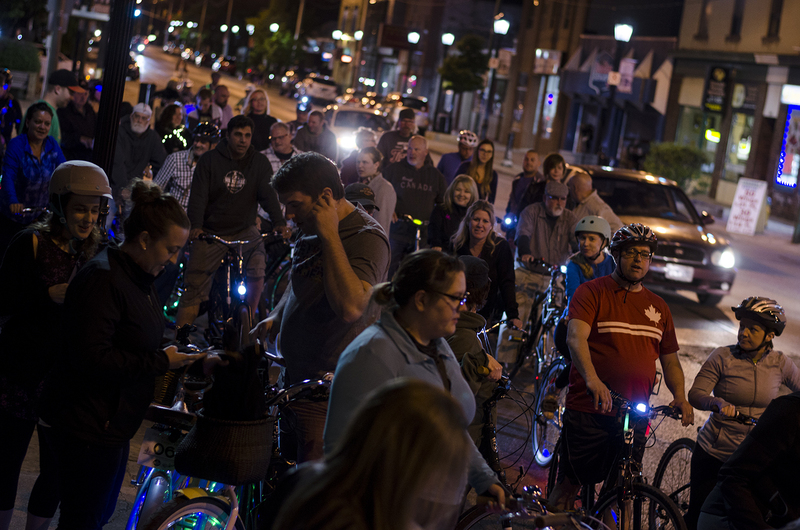 Riders are encouraged to deck out their bikes in colourful lights to help us light up the night. It really is a spectacle to see and a fun thing to be a part of. The June 3 ride will depart from Lanspeary Park at 8:00pm. Riders are encouraged to start gathering at 7:30pm. The theme of this ride is Adriano’s birthday so there will be plenty of celebrating as we visit Enzo’s, The Loose Goose and The Bourbon. How can you resist tasting whiskey, beer and bourbon on a warm Saturday afternoon? 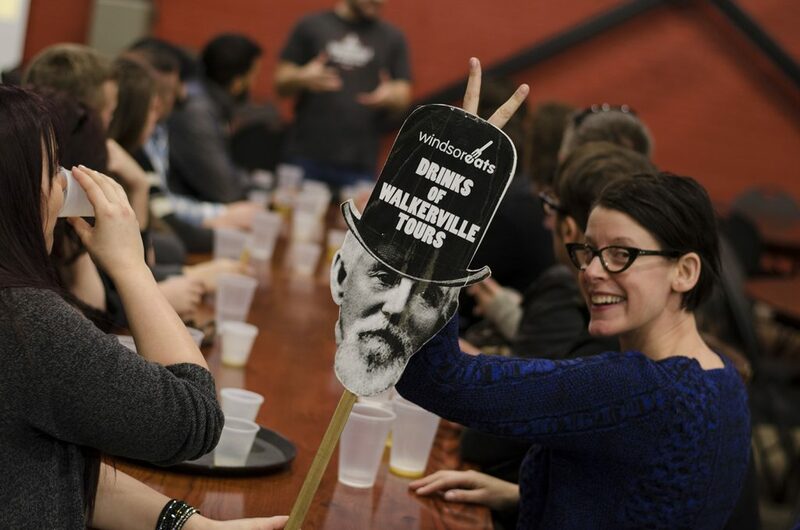 Every first Saturday of the month, we host the Drinks of Walkerville walking tour. Learn some of the folklore as we meander through the town that Hiram Walker built sample a few of the drinks that made him famous. Tickets are available here. The food trucks are coming! The food trucks are coming! Food trucks are here! 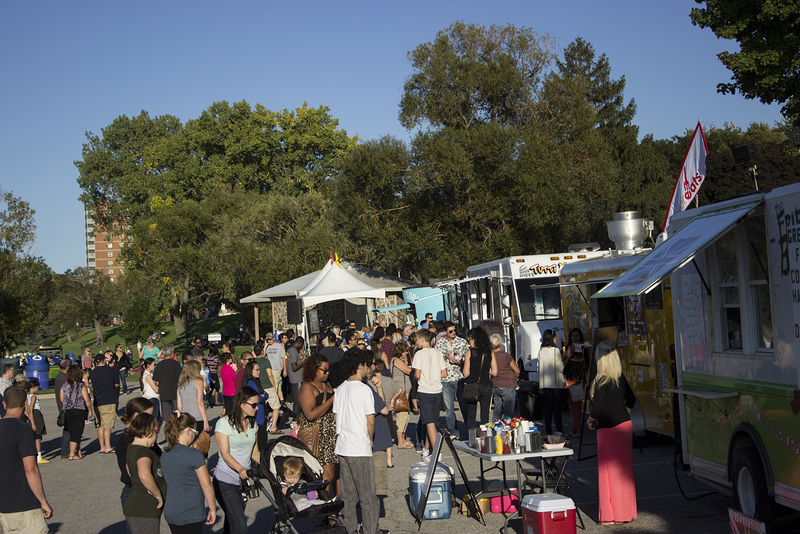 The first of the Truckin’ Good Food series kicks off June 5 at Lanspeary Park. You’ll be able to get a taste of the creations from trucks such as Road Chef, Blackjack Gastrovan, Sue’s Taco Shack, Butchers on the Block and more! If you’ve never been to a food truck event before, we encourage you to read our food truck etiquette guide to make the event that much more enjoyable.